AHA BLS classes in Chicago with Chicago Heart Training. 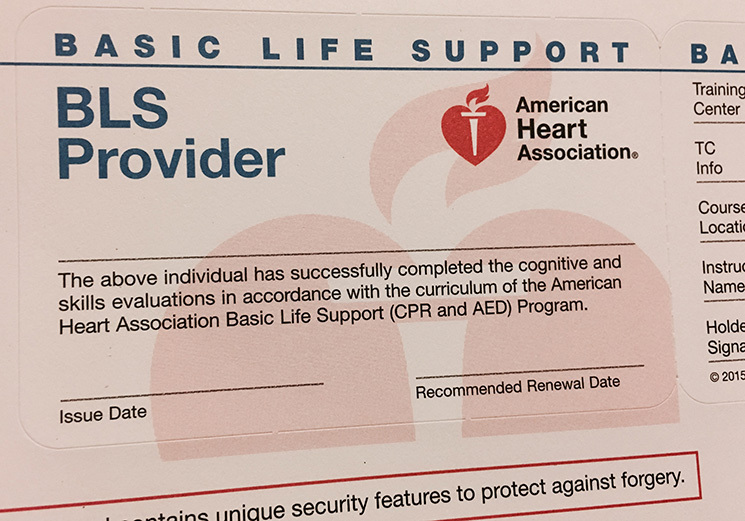 Choose AHA BLS full course (5 hours) or skills session (1 hour) to complete your online AHA BLS HeartCode course. AHA ACLS classes in Chicago with Chicago Heart Training. 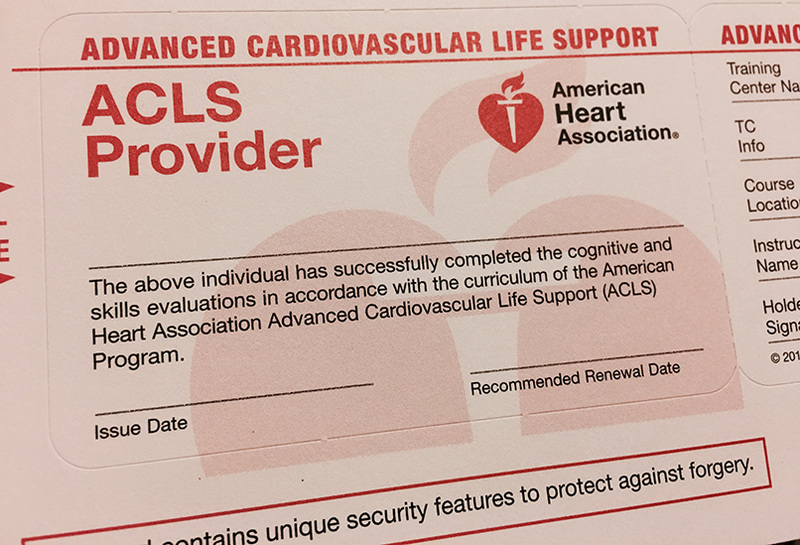 Choose AHA ACLS full course (5 hours) or skills session (1 hour) to complete your online AHA ACLS HeartCode course. AHA PALS classes in Chicago with Chicago Heart Training. 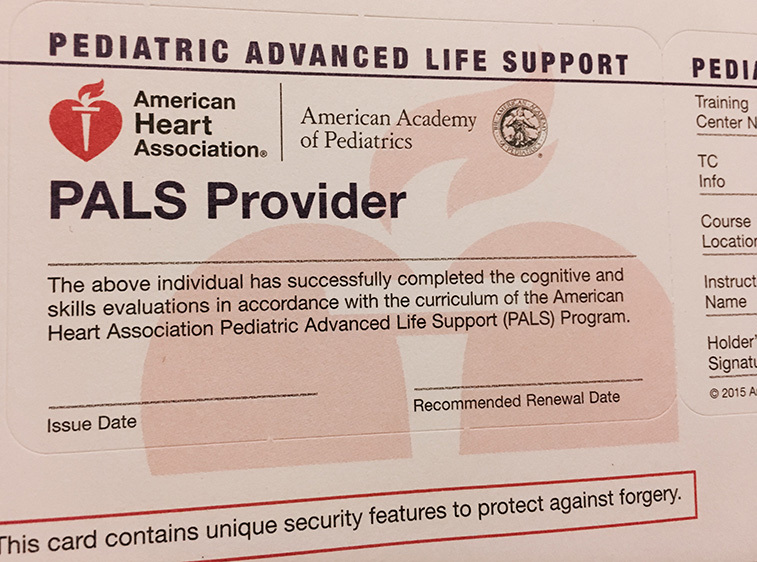 Choose AHA PALS full course (5 hours) or skills session (1 hour) to complete your online AHA PALS HeartCode course.